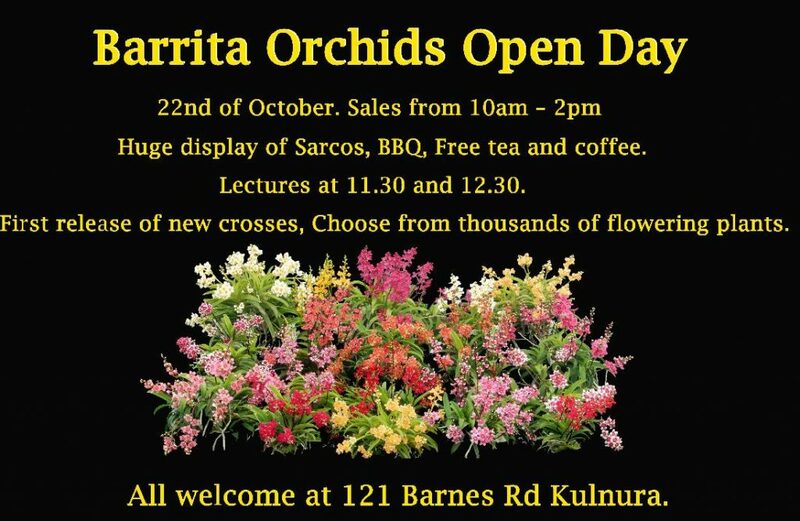 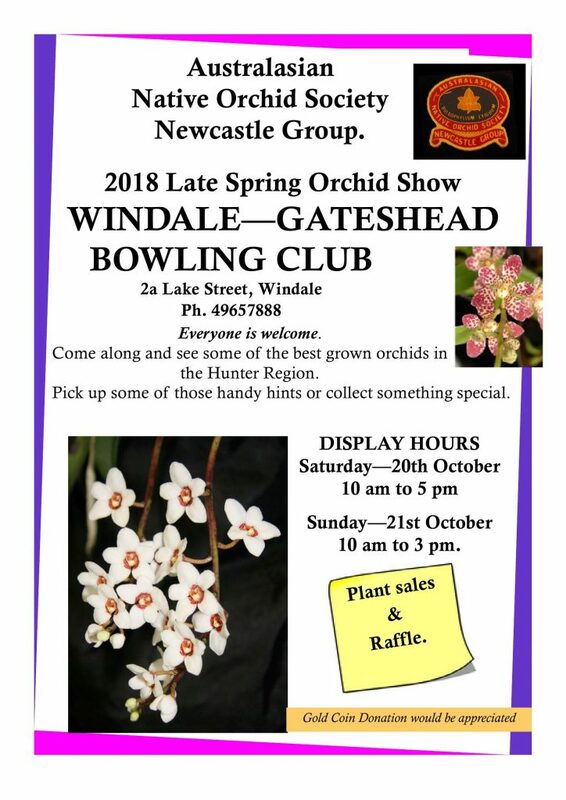 new south wales – Australasian Native Orchid Society Inc.
Australian Native Cymbidium Celebration with ANOS Sydney Group this Friday, 17th November 2017. 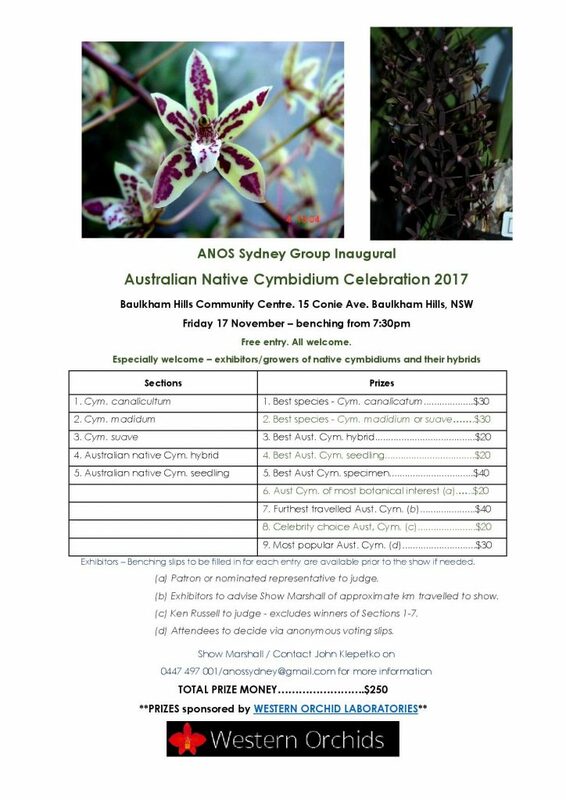 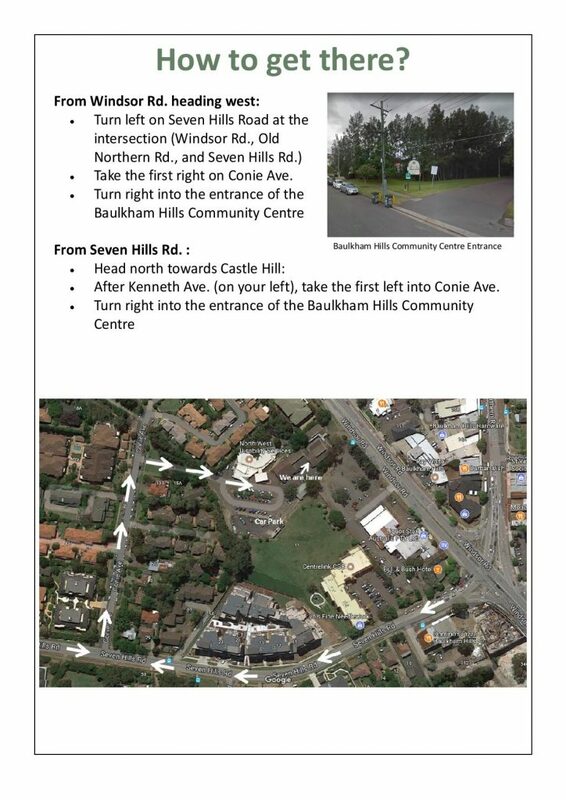 Please join us at our next meeting on Friday 17 November for our inaugural Australian Native Cymbidium Celebration 2017! 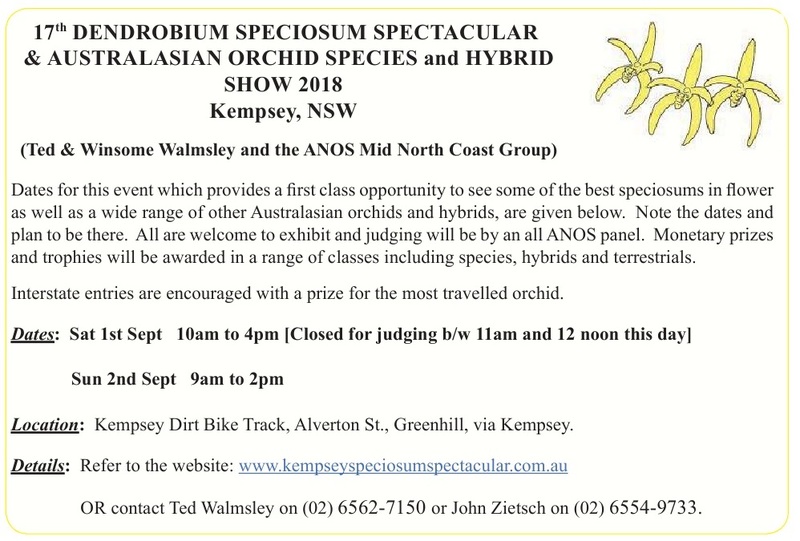 Guest Speaker: Ken Russell – “Australian Cymbidiums, their habitat, conservation, culture, hybrids and features”. 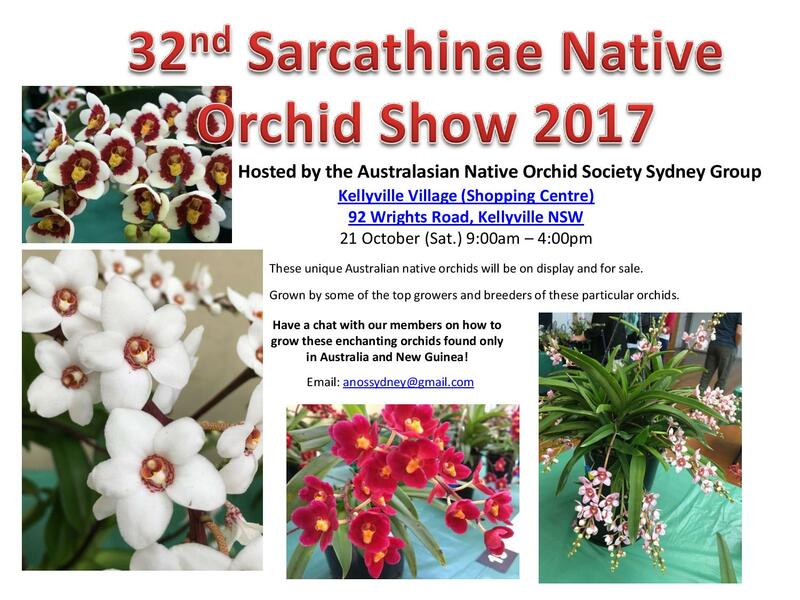 ANOS Sydney Group 32nd Sarcanthinae Native Orchid Show 2017.